Join fellow CEOs for a roundtable forum to discuss specific issues we face in this ever-challenging business world. 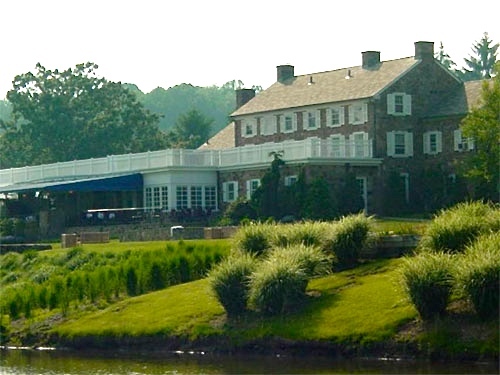 We'll enjoy an ample continental breakfast buffet at one of the Philadelphia area's finest clubs, and will have the opportunity to exchange opinions, strategies, and tactics, as well as network with peers. How does corporate culture drive profitability? What should be the right relationship with your auditors? Should Marketing and Sales be separate or combined departments? These topics and more will be covered during this event. Count on it being a lively discussion, with all thoughts and ideas welcomed and participation encouraged. NOTE: A LIMITED NUMBER OF SEATS IS AVAILABLE FOR THIS SPECIAL EVENT. REGISTER QUICKLY TO ENSURE YOUR SPOT. NOTE: We will be in the club's Grille Room. Follow the driveway around to the right to park. Grille Room entrance is off of the parking lot.